The best way to eat cooked fish right after fishing by yourself in the heart of Japan's big city! Nothing can be more satisfying than to eat deliciously fresh seafood in Japan given that it is surrounded by bodies of water. As a foreigner living in Japan, I am always on the lookout for new activities and food that I can enjoy during my stay here. 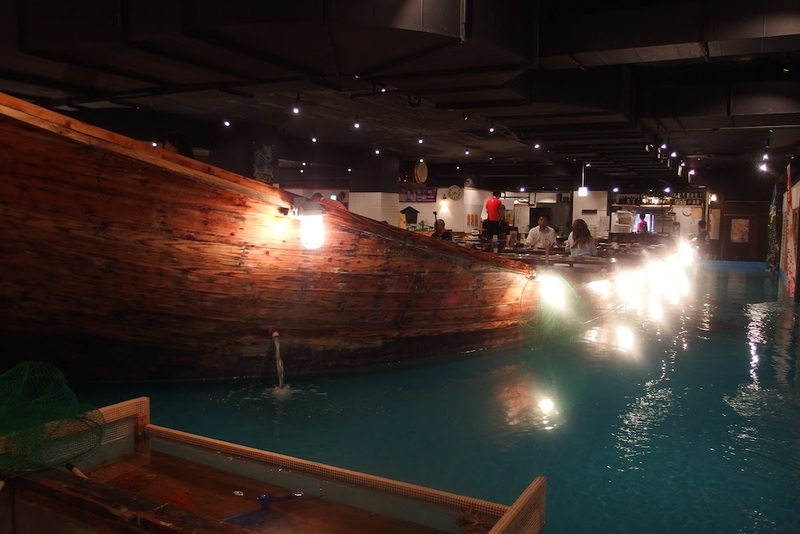 I was kind of getting bored with the usual sushi places in the city until I heard about Zauo – a “fishing restaurant” that is now getting popular for the one-of-a-kind dining experience that it offers. 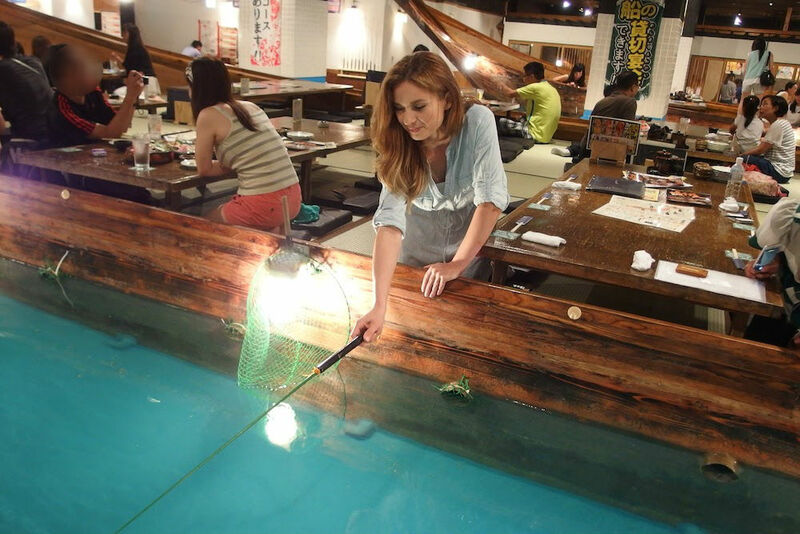 Who would have ever thought of a restaurant where you can catch your own food? Many people might think that fishing could only be done in far and remote areas, but Zauo is located in the heart of Osaka's big city. Thus giving travelers a chance to have the rich experience of eating freshly caught fish despite their limited stay in Japan. I actually decided to go there with my friend, so come along as I share my dining experience with you and see what it's all about! I am personally not good with directions but going to Zauo was easy since the location is accessible. I walked for around 7 or 8 minutes after getting off at Namba station and was able to find the restaurant without any trouble. It's also near the very famous Dotonbori and Shinsaibashi shopping districts in Osaka City. The flow from entering Zauo to fishing and eating! Walking into the restaurant immediately made me feel relaxed with its inviting atmosphere. I was completely stoked for the unique dining experience as I heard the other customers' chatters and laughs. Without a doubt, I can already say that the people at Zauo were having so much fun! The staff led me to my table in the big boat which was the restaurant's focal point. I was fascinated by the several fishing pools with different seafood available to catch that were surrounding me! Some parts of the boat also had transparent floors so it felt as if I was on a real boat floating on the sea. 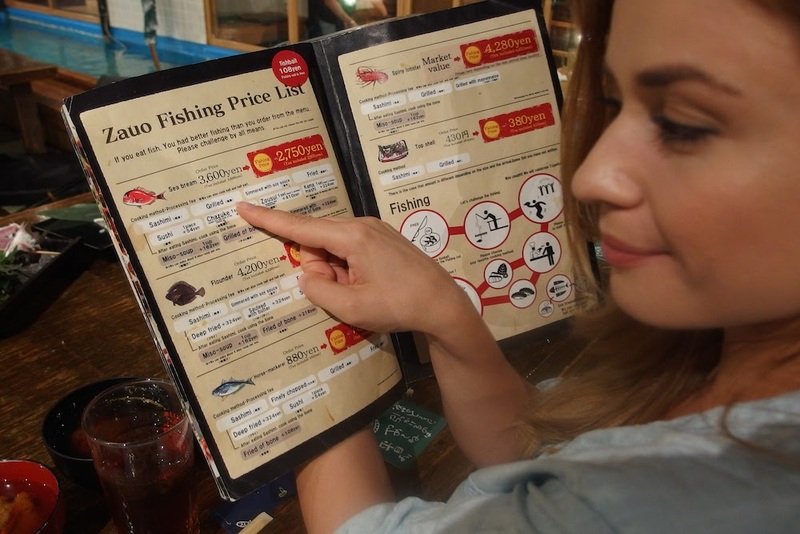 As I got seated, the staff explained the menu and the steps for fishing. International guests don't need to worry about language barriers as the restaurant has an English menu available with lots of pictures and illustrations that are easy to understand.As part of the restaurant’s rule, please note that adults will be given a small compulsory dish of appetizer which will cost 324 yen. From the boat, you can only fish for the sea bream with the use of the free rod, while the bait costs 108 yen. No worries if you don't have any fishing experience as the friendly staff will assist you if needed. One of the fishing techniques that I learned is to put the bait in a way that it would hide the hook of the rod so that the fish won't see it. Another is to keep a steady hand and not move the bait too much. Please be mindful not to overfish since you can't put it back in the pool and you have to pay for the fish once you've caught it. After a few minutes of trying, I was able to finally catch a sea bream. Don't pull on the rod quickly because the fish might get unhooked and use the net once you catch it. You wouldn't want your fish to get away, now would you? The staff beat a drum and everyone including the customers cheered for me. I felt excited and accomplished as I reeled in the first catch of my entire life! If you are not the luring type, you can opt to skip fishing. 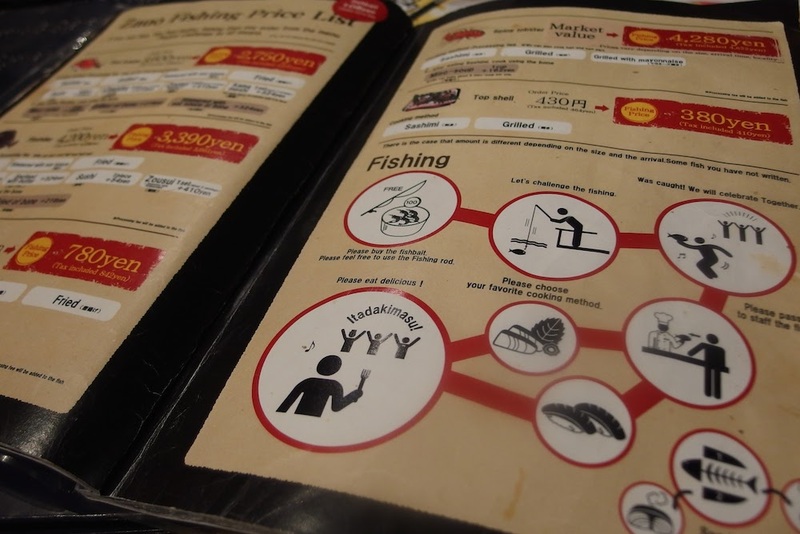 In this case, you could order a dish straight off the menu, but it is actually cheaper if you catch your own fish. 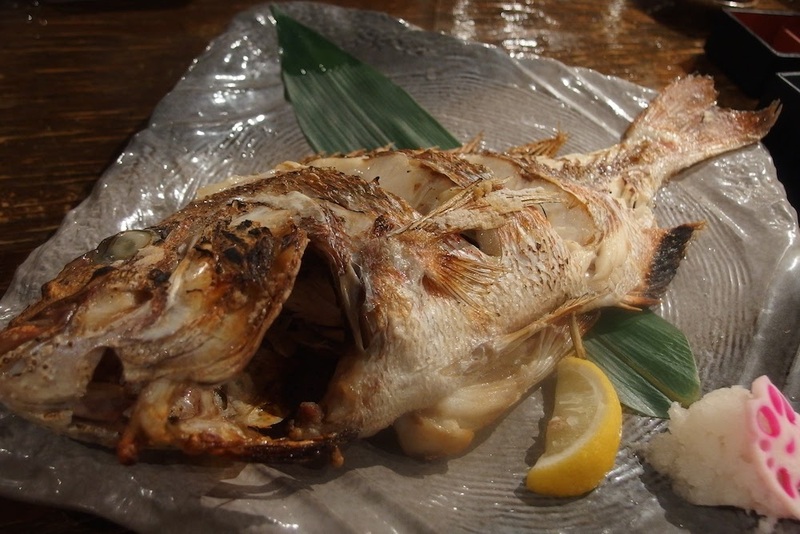 The price difference depends on the type of fish, for instance, a sea bream will be cheaper by 850 yen. So I suggest that you challenge yourself and fish to be able to save money and earn a great experience all in one go! 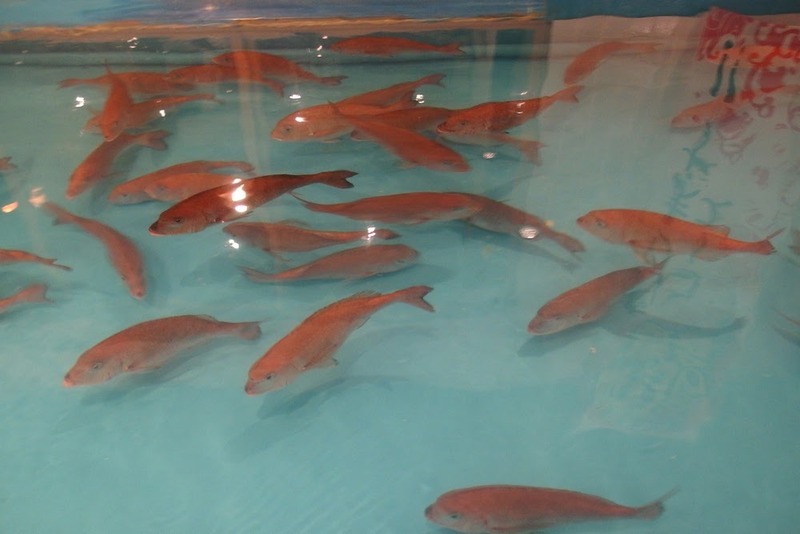 For other types of fish, you can catch them in the remote fishing pools without having to use a bait. Just don't forget to bring your table card when you leave to fish as you can't do so without it. Feel free to use the rods provided in the fishing pools to catch the fish you prefer. As you hand your fish to the staff, they will ask how you want it to be cooked. There are numerous ways of cooking depending on the type of fish and you can choose up to two different ways of cooking for each. 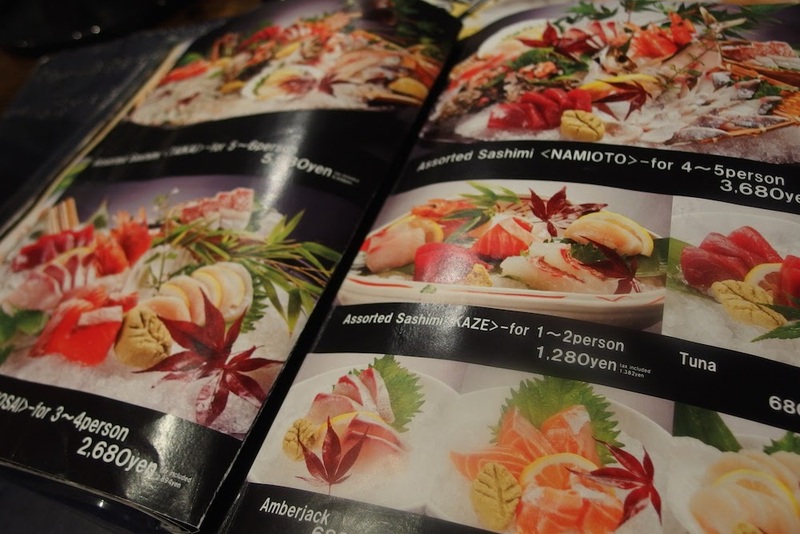 The staff's recommendation is to have the fish prepared as sashimi but you also have other options such as to have them grilled or fried. Some fish heads and bones are also available for grilling or for making soup after having their bodies made into sashimi – that way, no part is wasted. Finally, the much-awaited moment has arrived! It was time to eat the fish! 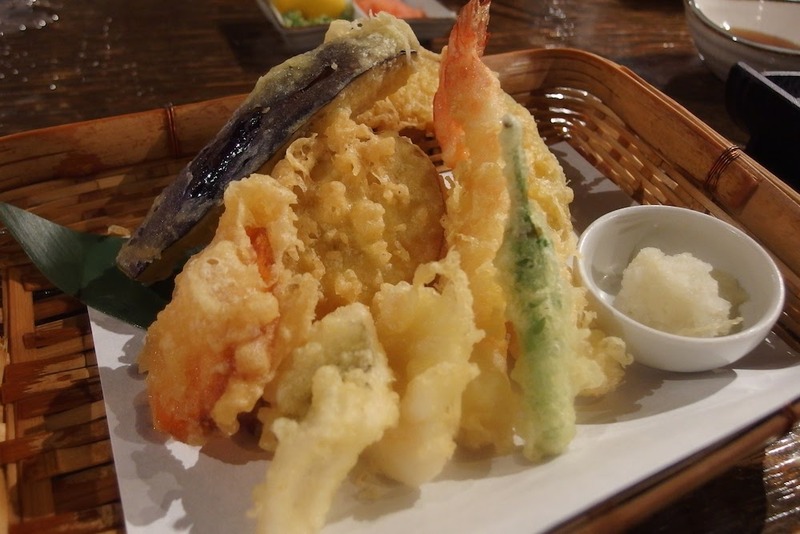 I felt as if I was at a seafood party as the staff brought the dishes to my table. They looked like pieces of art and were all fresh, flavorful, and of high quality! There were seafood on the table, swimming in the pools – everywhere! After my great dining experience at Zauo, I can say that this has been the most special so far. I had a lot of fun fishing and all the dishes served were very delicious and fresh! I think that Zauo is indeed a great place to relax and enjoy the company of your friends and family. With its accessible location, good food, and great dining atmosphere, you can't go wrong! I am surely coming back to this restaurant in the near future and recommending them to all my friends!